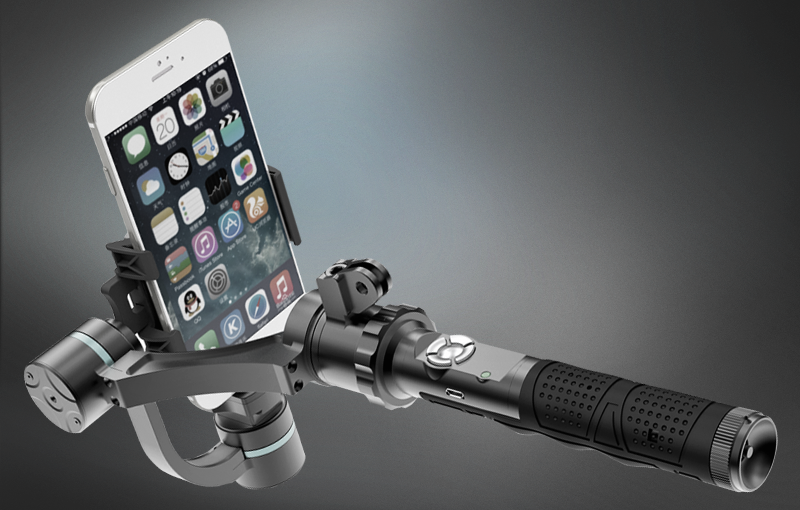 Gimbals have certainly become the hottest new trend in video & image capturing. Everybody wants to get their hands on one so they can start capturing those mesmerizingly smooth images & videos gimbals are known for. Since SLRs & DSLRs are quite heavy & inconvenient to carry everywhere along with all their tools, this trend has become even more popular with the advantage of them being highly compatible with iphones & Gopro(s). So now, many people are replacing heavy SLRs & DSLRs with 3-axis hand-held gimbals to shoot perfect videos [moving & still] through their high quality iphones & Gopros. Handheld Gimbals are best used during wedding functions. They capture fantastic dancing footage. You can work your way in and around the dance floor. This handheld stabilizer is also good to use during portraits, as you can follow the couple and photographer as they take pictures. Setting up a shot takes a lot of time, especially if each requires different camera movement tools. Gimbals allow vloggers to get similar shots in less time, which is good for run-and-gun vloggers who simply don’t have the time, space, or patience to set up all of that extra gear for shooting videos. Trips, Vacations or Holidays are the best time you can put the Gimbals to use. Be it adventurous, relaxing or just plain leisure, Gimbal can be your best travel companion. In the sense that it helps shoot perfect stabilized videos which helps you lock-in your travel memories for a lifetime. Run, ride or fly, it never lets you miss a moment. Use your gimbal like a pro! Camera Dollies to Steadicams and 3-Axis Gimbal Camera handhelds- the journey of tools used for providing stability to your camera has been so exciting. Though the basic concept behind the invention and inception of all these has been the same, each one of them used an entirely different way to serve the purpose. Out of these, gimbal, the newest tool in the family is certainly the hottest of all and here’s a list of dos with your 3-axis camera or handheld gimbal stabilizer to nail it every single time you use it. Do not assume that your camera gimbal is a replacement for those camera dollies and steadicams, they are still the mainstream in the cinematic world. So make use of your gimbal along with your sliders, jibs and dollies to make the most of it. Gimbal for gopro are light-weight and compact and for this are your best companion when you need to shoot while you roam. Move them as much as you want, your gimbal is absolutely fine with that! You need not to carry those redundant gears with your gimbal. Just your gimbal is enough to take instant shots, without setting up all those messy gears. So, don’t worry if you have lack of patience, time and space, trust your gimbal and click perfectly stable pictures and shoot invincible videos. Your handheld gimbal doesn’t track the vertical movements of the objects and this may definitely affect your images or videos causing a floating or bobbing effect. As a camera operator, you are the sole responsible person to keep track of those vertical movements. Rotate it, invert it or do whatever you like to do with your gimbal’s position. Be selective in taking the shots, make use of your gimbal’s flexibility! 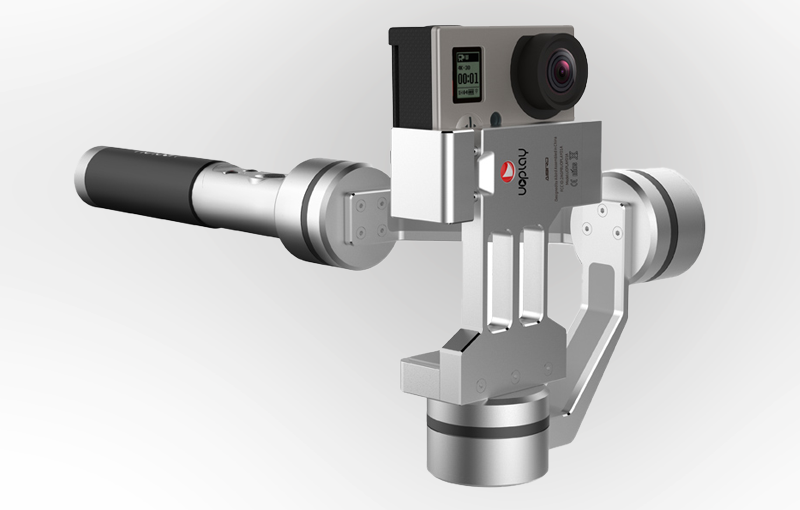 Balance your gimbal head accurately! Yes, you need to take care of the balancing of your gimbal. If you don’t, you hamper its motors, thereby draining its batteries. Shooting with gimbal is not a cup of tea for everyone, you need power up yourself before you try it. It may turn out to be tedious and laborious.